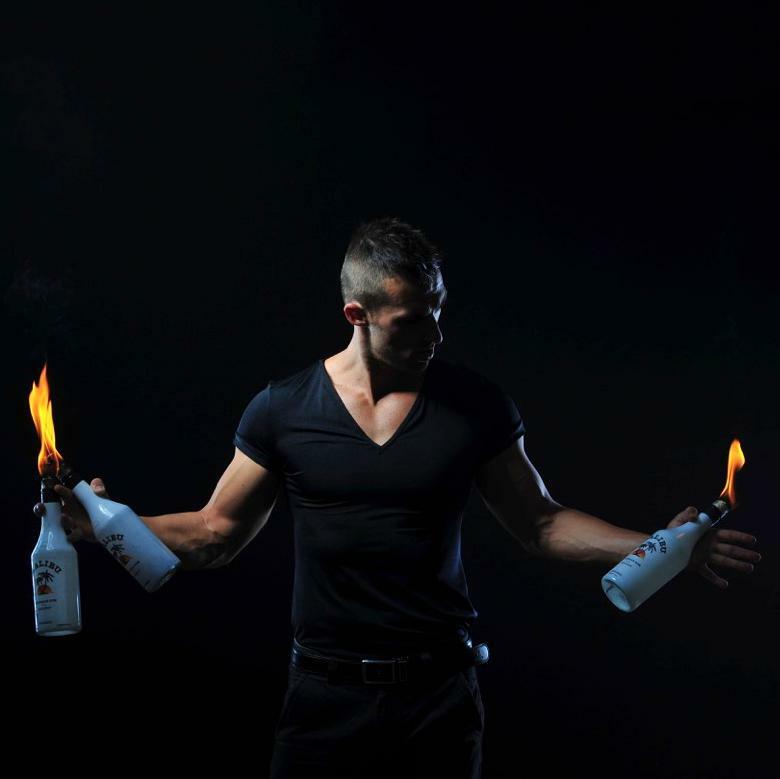 Flair bartending is bartending with show, entertaining guests, clientele or audiences with manipulation of bar tools, bottles, shakers fire bottles etc. 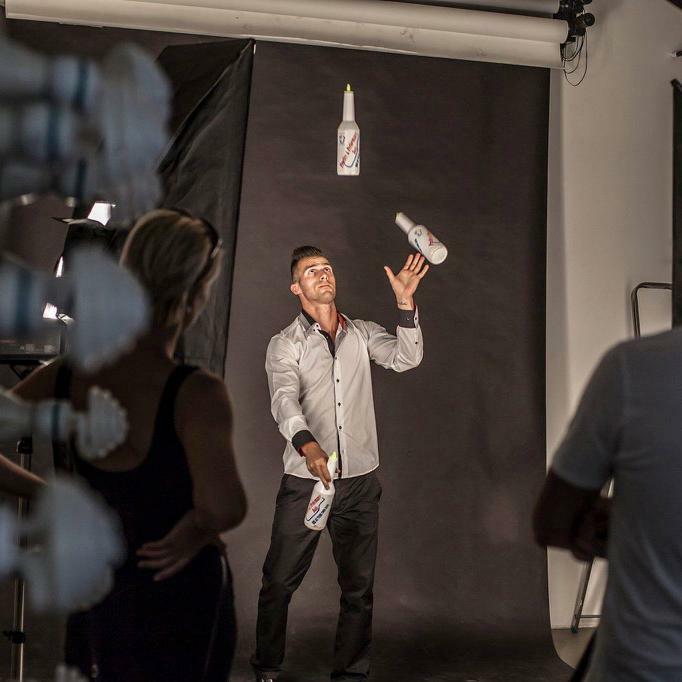 Norbert has been practicing flair bartending since 2007. He had choreographed his first show by himself in the year 2009. He has performed in numerous places around the world ever since – in places like the Yacht Club of Monaco , Hard Rock Cafe of Egypt , luxury parties, corporate events, hotels, weddings and bachelorette parties – at more than 500 events. 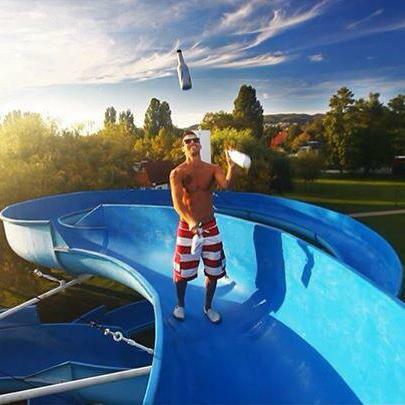 Norbert wants to cultivate this art and invent extra visual effects. 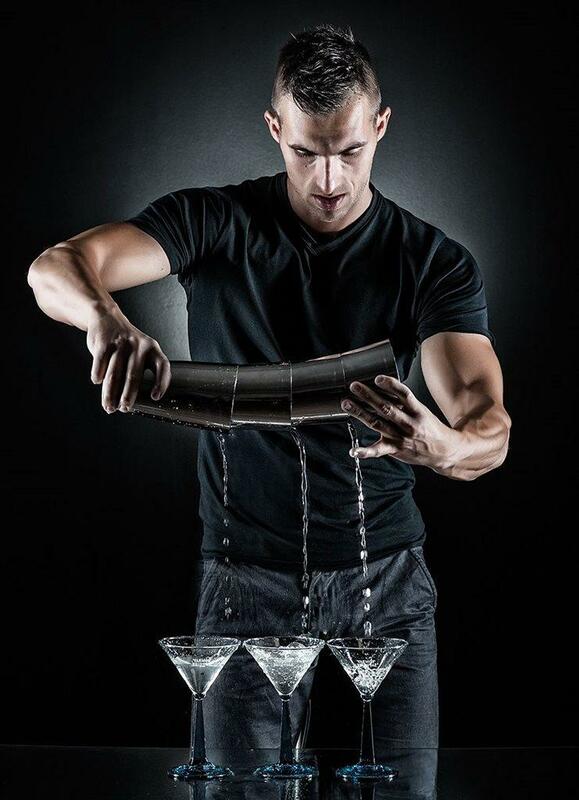 In 2010, he was ranked among the top 10 flair bartenders in Hungary. 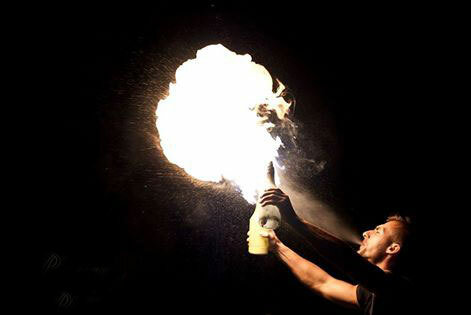 6-8 minutes depending on whether the show is with fire or without.